If you're not completely satisfied, we'll pay you back the entire amount of your purchase on Small and Medium sized tasks. 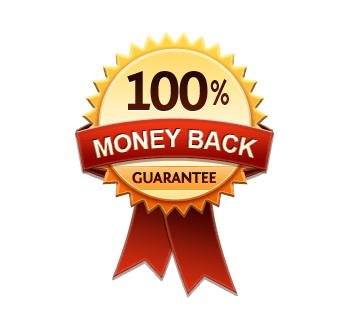 We stand behind our work 100% and go further than anyone else in our industry by offering a 100% money back guarantee. If you're unhappy with our work, we'll do everything we can to make it right. Otherwise, at your request, we'll provide a full refund. Refunds must be requested within 14 days of the work being delivered. Due to the nature of larger projects, the Money Back Guarantee does not apply on Large tasks.